Summer is a season of the year when most of us enjoy spending more time outdoors with family and friends. Seniors are no different. What is different, however, is their risk for life-threatening dehydration. Older adults are prone to dehydration for a variety of reasons. 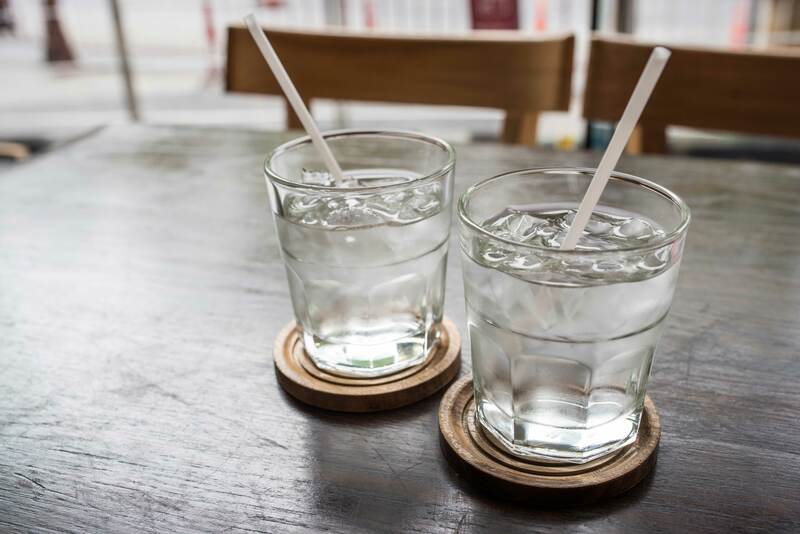 One is because age-related changes can interrupt their body’s ability to recognize that they are thirsty, as well as to adjust to changes in body temperature. Some medications can contribute to dehydration. And if a senior has a mobility problem, they may not drink as much as they need to each day. When you add activities that take place in the heat and humidity of the summer to existing risk factors, it can lead to serious health problems including heat stroke. When the body becomes too hot, a healthy adult will perspire. This causes a loss of body fluid. As uncomfortable as it is, sweat is what cools the body down. But sweating further increases the need for additional fluid intake. The Centers for Disease Control guidelines say that adults of all ages should consume 48-64 ounces of liquid each day. This includes fruit and vegetable juices, soups, and milk. Beverages without caffeine also count toward this total, but those high in sugar should be avoided. If you aren’t sure how much you or a senior you love should be drinking each day, check with your primary care physician. Drink a full glass of water with medications. Encourage your loved one to drink a whole glass of water instead of just a few sips when they take their medication. If you make a reminder call to them at medication time, remember to promote hydration when you talk. Work hydration in to their routine. If your older family member has a daily routine they stick with, try to build hydration in to their day. It might be that they drink a glass of water during their favorite morning news show and another one with their lunch. Having a routine can help the senior stay on track. Spice up their drinks. On its own, water can get to be a little boring. Especially for older adults who didn’t grow up with a water bottle in one hand like younger adults have. Sparkling water and seltzers might be tastier to them with lunch or dinner than plain water. And you can add a little more zip to water by purchasing a few reusable bottles that have built in diffusers for fruit. Then they can just add lemon, lime or berries to the bottle. Eat fruits and veggies with high water content. Raw fruits and vegetables can also help promote hydration. Good choices are melon, berries, pineapple, cucumbers, celery, tomatoes, bell peppers, oranges, and leafy greens. And eating them raw is best, as cooking removes much of the water content. As a family caregiver, there are a few extra steps you can take to help your senior loved one stay cool amidst the heat of the summer. Clothing choices. Lightweight, loose-fitting clothing can offer protection from many of the sun’s UV rays while still keeping the senior cool. Cotton is an ideal fabric for summer clothing. Avoid mid-day heat. The sun is at its hottest between the hours of 11:00 am and 4:00 pm. Remind your senior loved one to try to arrange outdoor activities for early morning and evening hours. Cooling centers. If your senior doesn’t have air conditioning in their home, create a list of air conditioned places they can go on days when the heat index is high. It might be your house, a friend’s home, the local senior center or even the mall. Hydration is just one part of a healthy lifestyle. At Randall Residences, we believe in a holistic approach to aging well. From life enrichment activities to nutritious meals and snacks, we help each resident live their best life. The best way to see that is by scheduling a private tour. Call the Randall Residence nearest you to learn more!